I was delighted when the lovely Jackie recently asked me to guestpost on her blog! I have recently been getting excited that autumn is here and winter is around the corner. 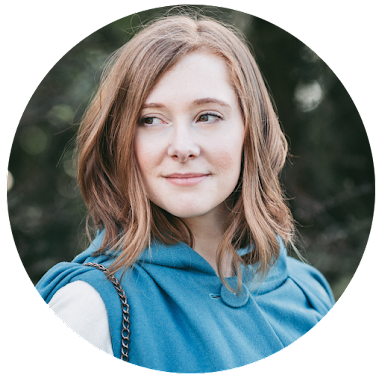 I prefer the fashion and beauty trends in these seasons rather than spring and summer which are why I chose this topic for my guestpost. 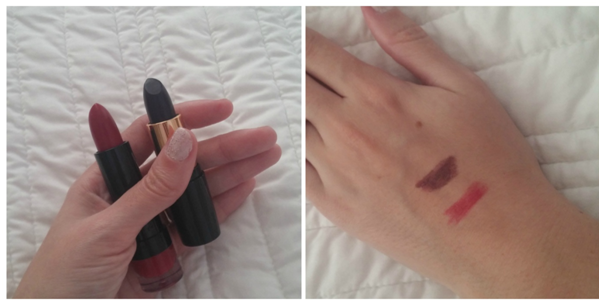 My favourite fall colour for make-up is definitely Maroon, it is an obsession of mine. Whether I wear it on the lips, cheeks, eyes or all of the above; why not?! Listed below are my hot-picks to wear for this season. 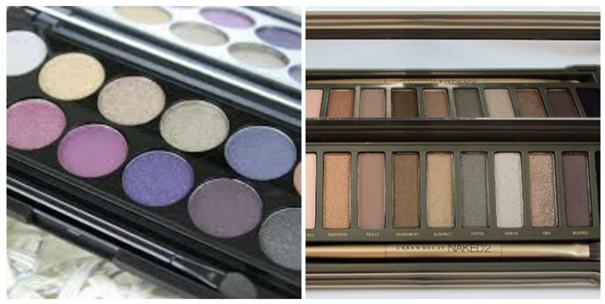 Sleek vintage romance palette, £7.99. Collection gothic glam scorned, £2.99. 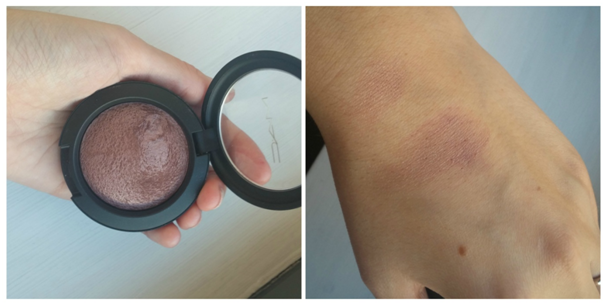 Mac mineralize blush lavish living, £18.50. I hope you all enjoyed my little guestpost, Thanks again to lovely Jackie for letting me guestpost on her blog!